Why See LA Opera - Hansel and Gretel? Make room for this delicious production of Engelbert Humperdinck's (the composer not the crooner) Hansel and Gretel. A marvelous confection of fairytale creatures, enchanting sets and spellbinding special effects set to Humperdinck's effervescent score, this whole-family event is just the right kind of festive treat. Based on the the cautionary fable from The Brother's Grimm, Hansel and Gretel was a collaboration between Humperdinck and his sister Adelheid, expanding on a series of songs that Adelheid had written for her children for Christmas. First premiering in 1893 with Richard Strauss as conductor, it has become a firm favorite over the holiday season. After being send into the haunted forest by their mother to pick strawberries, the young Hansel and Gretel fall prey to its biggest terror. Captivated by a strange house made of candy and gingerbread the hungry children soon start nibbling, only to realise that this is the house of the wicked Witch, who loves to cook children and eat them. 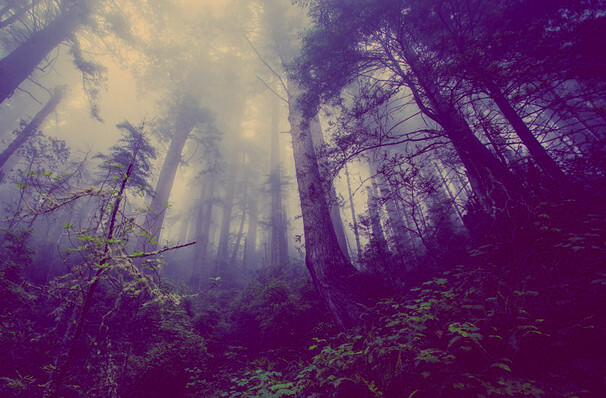 Will they outsmart her and escape the woods? Find out in this folk-inspired sugary hit! 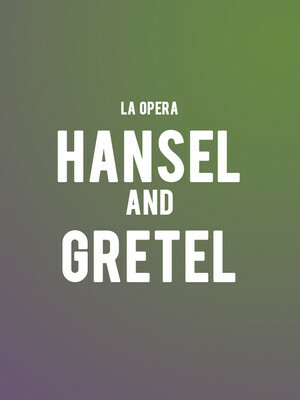 Seen LA Opera - Hansel and Gretel? Loved it? Hated it? Sound good to you? Share this page on social media and let your friends know about LA Opera - Hansel and Gretel at Dorothy Chandler Pavilion. Please note: The term Dorothy Chandler Pavilion and/or LA Opera - Hansel and Gretel as well as all associated graphics, logos, and/or other trademarks, tradenames or copyrights are the property of the Dorothy Chandler Pavilion and/or LA Opera - Hansel and Gretel and are used herein for factual descriptive purposes only. We are in no way associated with or authorized by the Dorothy Chandler Pavilion and/or LA Opera - Hansel and Gretel and neither that entity nor any of its affiliates have licensed or endorsed us to sell tickets, goods and or services in conjunction with their events.